We launched our YouTube channel a few months ago in hopes of becoming a primary resource of information about the wholesale apparel industry and all things T-shirts. We release weekly videos on that channel (so go subscribe!) as well as blog posts to help educate and inspire you. But we’re not the only reliable resource out there, and in this era of information overload, we know it can be overwhelming trying to find quality sources. That’s why we put together a list of some of our favorite T-shirt and apparel industry resources. Keep reading to learn more! The screen printing supply and equipment company gives an in-depth look at how their equipment works in action. The screen printing supply company has a really informative and extensive collection of videos about all things screen printing. Check out their blog too! This is a podcast hosted by Cole from Shirt Agency (who you may recognize from some of our videos!) where you learn about DTG, screen-printing, internet marketing and interviews with professionals from the apparel industry. He recently did an episode about our factory tour, which you definitely should listen to below. Charley creates a variety of types of videos that help motivate and inspire other artists and entrepreneurs. He also does awesome design tutorials! John is an entrepreneur and online influencer building a community that equips it’s viewers and subscribers with tools, tips, and knowledge of starting and growing a business. His moonshot goal is to change the world by positively inspiring, empowering, and equipping the future generation of entrepreneurs. This is another resource for those looking to start their own T-shirt business. 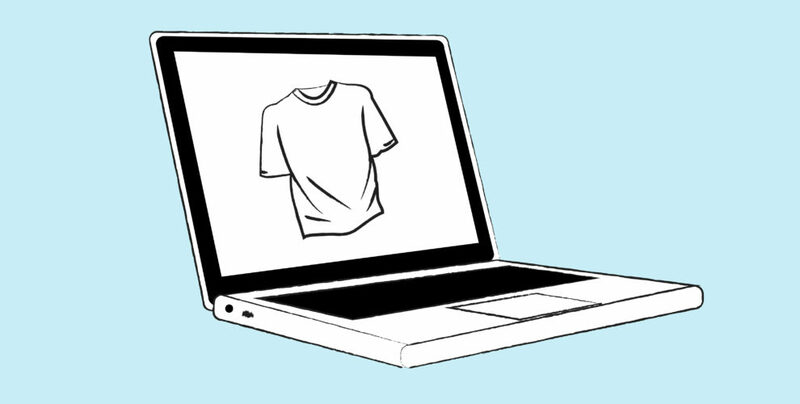 Gary covers how to design, sell, print, market and promote a brand’s T-shirts online. This is a very educational resource for those looking to start their own T-shirt business. It focuses primarily on tips for low cost printing options like heat transfer – a great channel for beginners. Jon inspires and teaches people to start their own brand. He has extensive knowledge about forecasting, trending, design, production, sales and merchandising, which he freely shares with his audience. This is a friendly online discussion forum for the T-shirt industry. There are over 100,000 members from around the world who are screen printers, embroiderers, direct-to-garment printers, heat transfer experts, fashion entrepreneurs and general T-shirt enthusiasts. It’s a place where these people can come to network and help share tips and information. BELLA+CANVAS is one of their sponsors, providing members direct access to our helpful content and customer service team. Our mission, since day one, has been to bring retail tees to the wholesale market--so for us, it's always been about quality. Starting at the thread level, we design the composition of each knit to make sure it will be the best feeling, fitting and printing tee you've ever worn. This information is very useful for growing a t-shirt business. thanks! Thanks so much! Glad you are enjoying it!